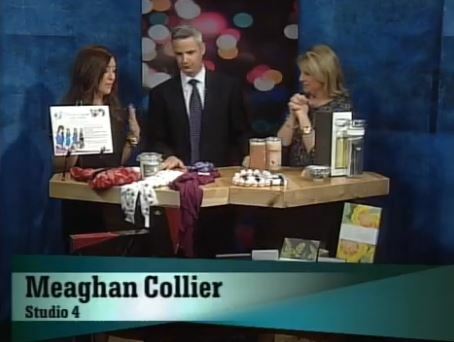 Congratulations to our Clients Hot Girls Pearls, ISO Beauty and Smudge Ink for their feature on Studio 4 NBC. Mother’s Day is right around the corner and Studio 4 has some great picks for the special mom in your life! 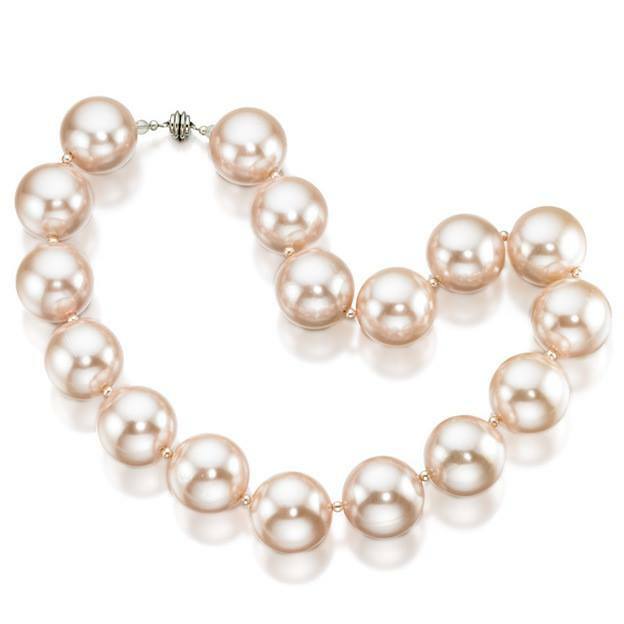 Hot Girls Pearls is for moms that aren’t only experiencing menopause, but women who might be receiving cancer treatments, suffer from Lupus or uncomfortable during pregnancy.Â They’ve even been worn by women to cool off while playing golf or after tennis. 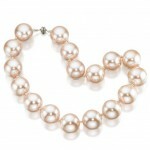 Mom can feel cool while looking hot with this freezable necklace. Pop it in the freezer for at least four hours and then fasten the magnetic clip to cool off.Â Check them out at hotgirlspearls.com. 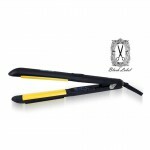 TheÂ Black Label StraightenerÂ fromÂ ISO BeautyÂ is great for mom if she’s running late or wants a professional styled look. A person’s hair is part of their self-expression, so help mom express herself with straight or curly hair.Â ISO Beauty believes that healthy heating leads to healthy hair, and that’s why they’ve treated the heat plate with a high gloss coating for an extra level of protection. 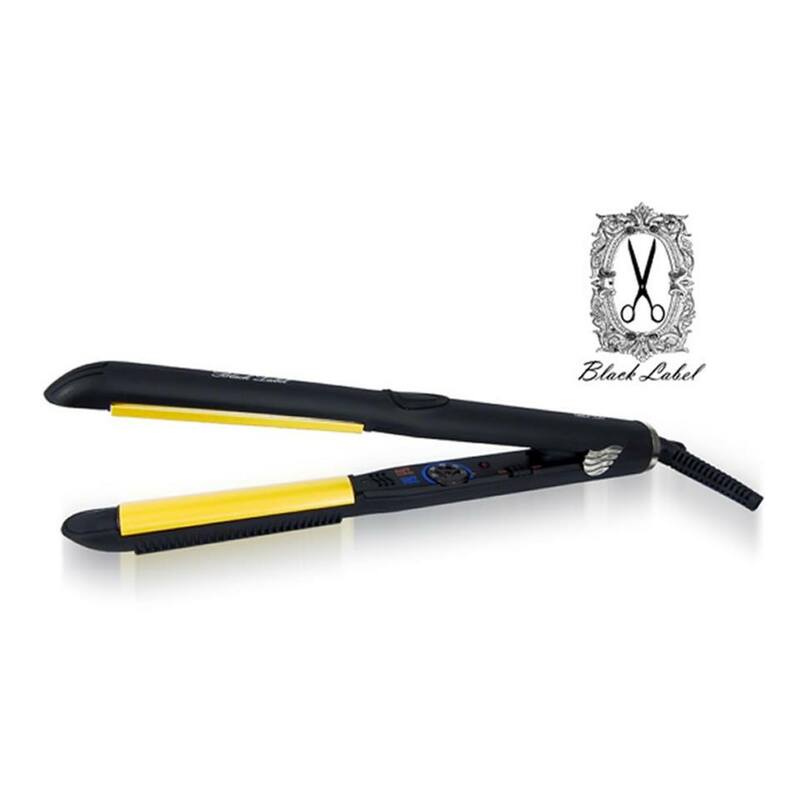 The technology of this iron reduces hair damage and improves sleek results and also works to revitalize the scalp by stimulating blood circulation. Check them out at isobeauty.com. 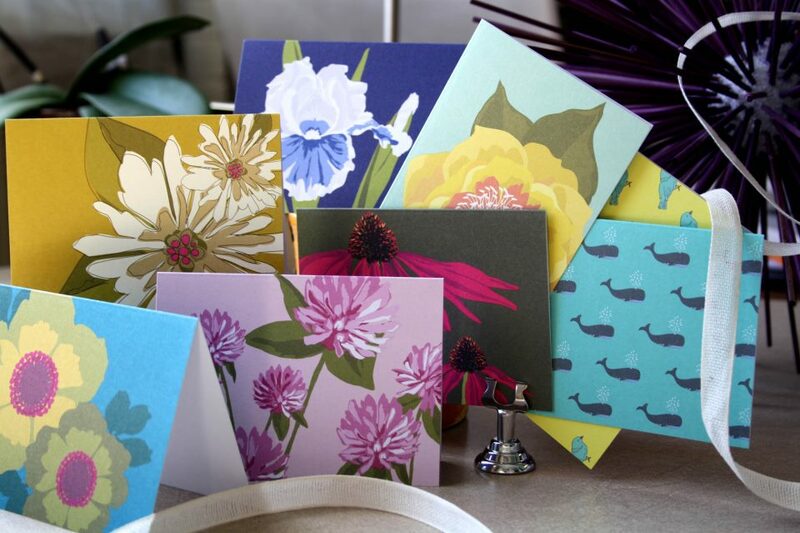 Smudge Ink is about making products that make people happy to give and to receive.Â Smudge InkÂ has beautiful Mother’s Day cards, stationary, wrapping paper, gift tags and more. Their letterpress products are printed in their Boston studio, and their offset-printed (or flat-printed) products are produced in Maine. Smudge InkÂ uses recycled paper for all of their products. 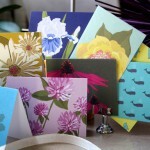 Check them out at smudgeink.com.